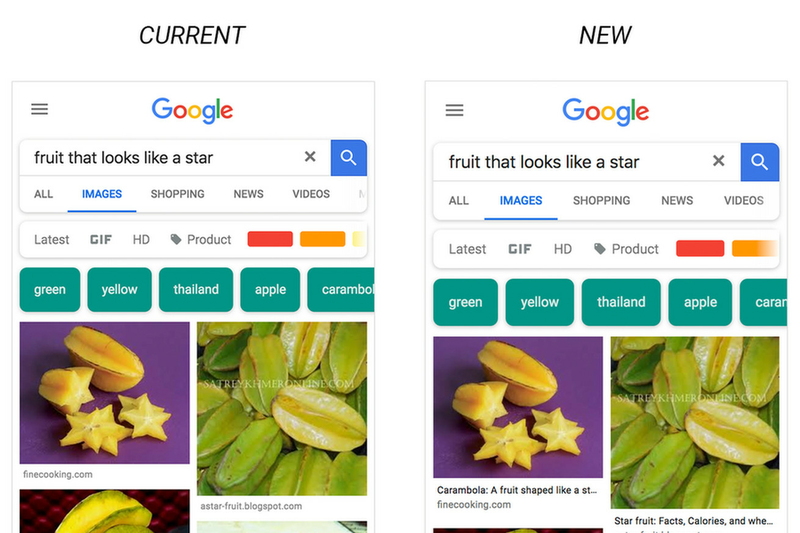 Google is now adding captions to image results in an effort to give images more context. Image captions are set to roll out globally this week on the Google app on Android and iOS, and in mobile web browsers. There’s no word yet on whether the feature will roll out to desktop browsers, which have a slightly different look than mobile web browsers.